Peace Symbol Embroidery = Cool Refashioning = Stain Cover-Up. 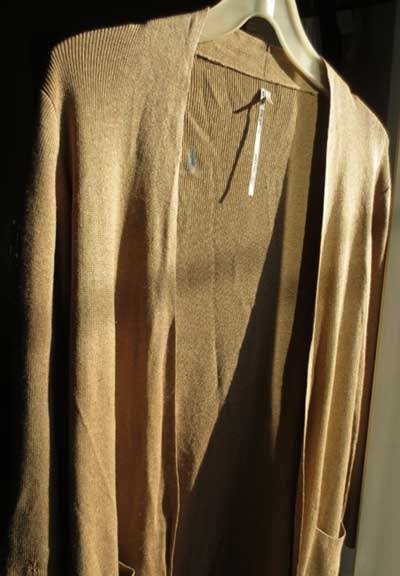 This extra-long, extra-fine cashmere cardigan by BCBG Maxazria (or was it Studio Max?!) has been my favorite top ever since I bought it. It is warm and looks great on. It’s neutral style and color means that it goes well with just about anything I own, as I can ‘dress it up’ in different ways. 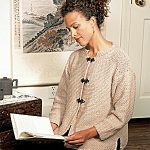 This kind of long womens cardigan is the IDEAL layer over my sweater dresses. 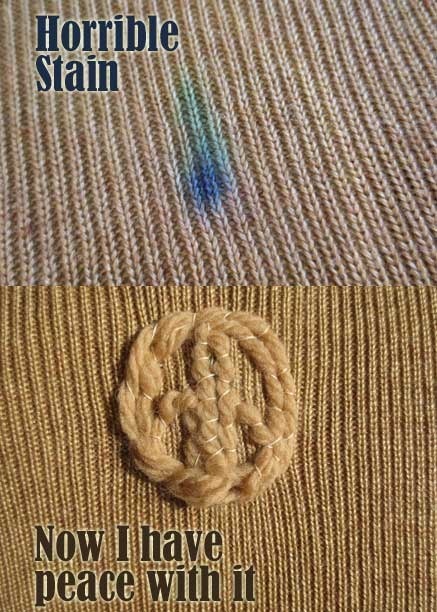 So, that’s why I have been so sad when that giant dark blue ink stain at the back appeared. Out of nowhere. When I was reviewing Cyber Monday Week Deals for us crafty folks, I spotted this BCBG Maxazria sweater at Amazon. I might get this sweater as it is also nicely shaped to flatter, and right now, it’s 30% off. 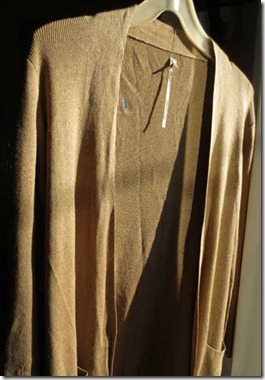 I also spotted this really nice drape Studio Max cardigan being on sale at 20% off. Comes in different colors. 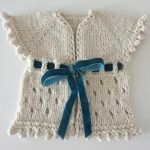 It’s a bit like that wrap cardigan pattern that I posted a while ago. I have tried to take this stain out in about 10 different ways, and while it is not anywhere near as bad and dark as it was before, it still is ‘NOTICEABLE’. Dah!!! It looks horrible! And I haven’t worn this ever so soft and practical garment ever since. That all changed this morning. And I had lots of fun with this transformation / refashion / upcycle / embroidery project. 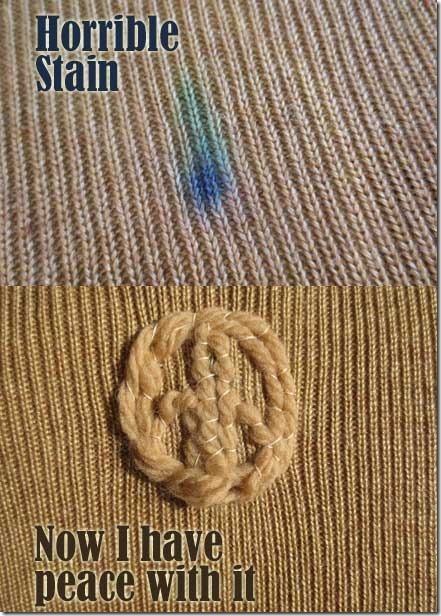 I discovered that I had similar colored yarn, and so I took a thread and a needle, and hand-embroidered a peace symbol right over my stain. I think it is really cool. It looks like a designer statement, like a little wool tattoo on my back. To make a peace symbol is super simple. I started making the vertical line at the center. Then made a full circle around it. 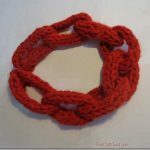 I wove under the circular rim and made the center line twice as wide to fully cover my stain. Next came the two supporting arches at the bottom of the symbol. The shading in the photo makes the symbol look a bit uneven, however, in reality it is perfectly straight, even and aligned. 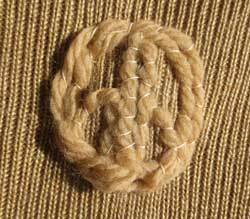 Given that this peace symbol is made with yarn and has a crafty feel to it, no matter what, even if you don’t get it perfectly even and tidy, it will be just fine. I now have peace with that giant stain on my back. And it’s a reminder to whosoever taps me on the shoulder, that they better be nice to me. 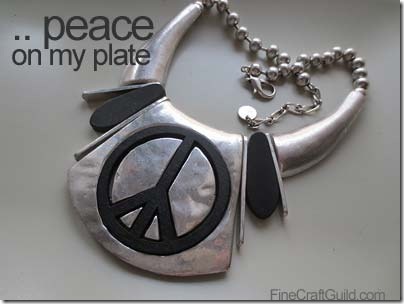 And if I wear it with my over-sized peace symbol necklace, they’ll get the same message from the front. 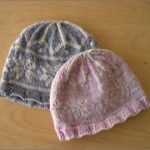 Want some other soulful projects to craft? Peace mandala coloring page to doodle with when on hold on the phone. 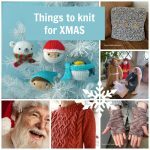 Or check out our other featured Embroidery designs, patterns and ideas.